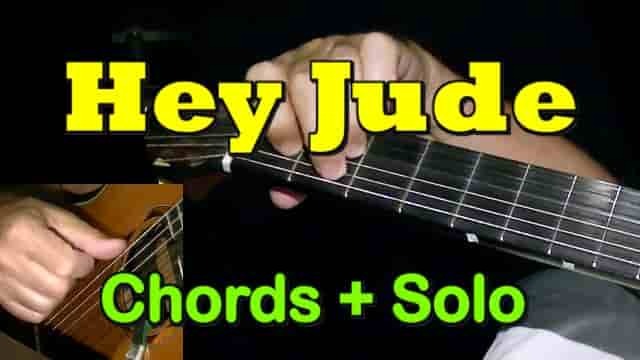 This is my fingerstyle arrangement of "Hey Jude", the famous piece wrote by Lennon/McCartney. 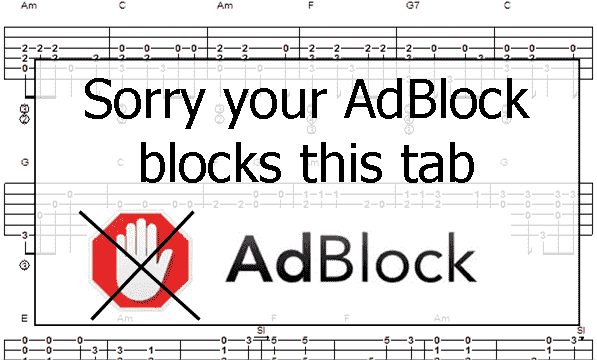 Learn to play it with guitar tab, chords and my video tutorial. 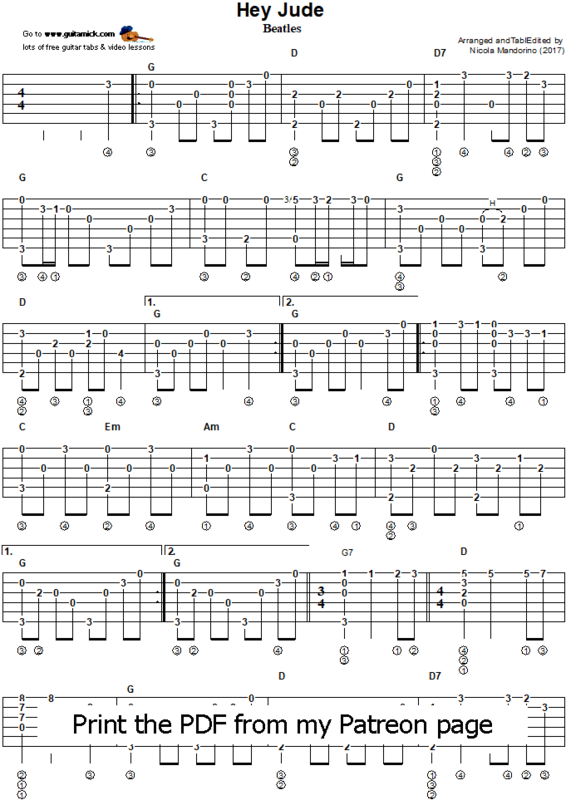 It's available the full printable PDF Tab/Sheet for my patrons.